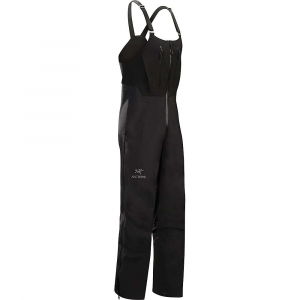 These waterproof, breathable pants offer weather protection, while the full-length side zips make getting them on and off easy as pie. 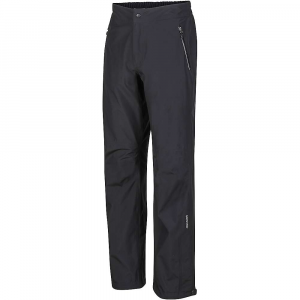 Made with a waterproof, breathable 2-layer nylon/laminate fabric, these pants offer four-way stretch comfort and great durability. Back elastic waist has side tabs with rip-and-stick closures for a customized fit; features front zipper and snap closure. Full-length water-resistant side zippers offer adjustable ventilation and easy on/off; inside windflap extends the protection. Internal gaiters with gripper elastic keep snow and debris out of boots; inner cuffs are reinforced for greater durability. 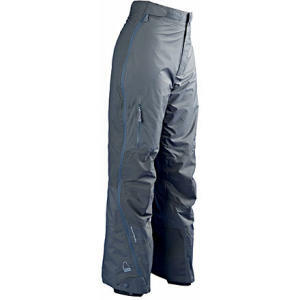 Comfortable gusseted crotch and reinforced, articulated knees allow freedom of movement. Reinforced seat increases durability. Features one cargo pocket with a waterproof zipper and one rear stash pocket. Closeout. 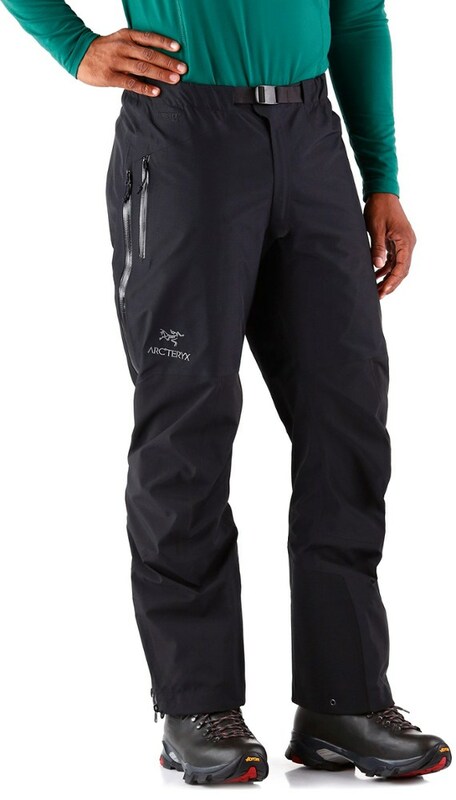 The Sierra Designs Mens TS 20 Pant is a backcountry skiers dream; its completely waterproof with amazing breathability. The TS 20 Pant has been discontinued. 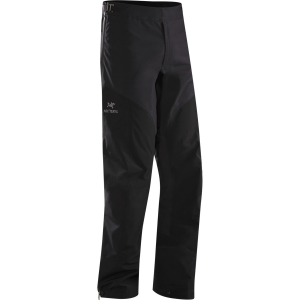 The Sierra Designs TS 20 Pant is not available from the stores we monitor. It was last seen June 3, 2007	at REI.